Today (January 31st), Diana Ross was announced as a special performer at the 61st annual Grammy Awards, hosted by Alicia Keys. The move to have one of the most influential artists of all time, responsible for such hits as “Ain’t No Mountain High Enough,” “I’m Coming Out” and more, Ross will celebrate her rich musical history and the impact she’s had on society as she approaches her 75th birthday (1.26.19). Considered an entertainment trailblazer, prior to solo career Ms Ross was part of the most successful female group of all time, The Supremes. In all, the Detroit native has earned an astounding 42 #1 songs, 91 singles, 59 albums, and has amassed more than 100 million record sales. Her work in has also landed her status as a Gay pride icon and disco diva. 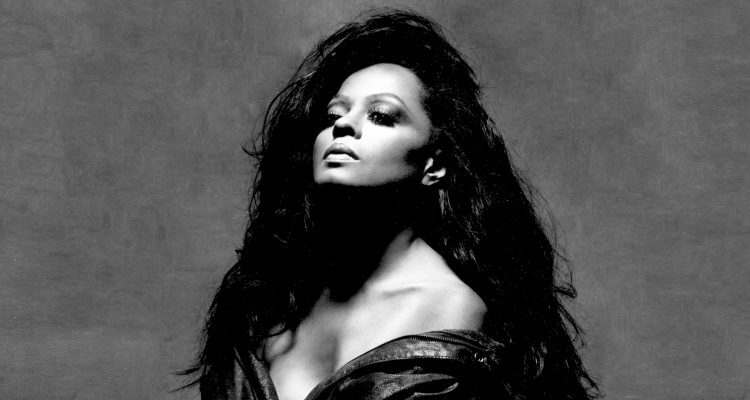 Fans can watch the Grammy-award winning Diana Ross perform in celebration of her timeless accomplishments on Sunday, February 10th at 8:00 p.m. ET/5:00 p.m. PT on CBS.